In which G.M. Norton issues a rallying cry for votes. Since the beginning of May, I’ve been on the campaign trail, urging people to vote for this periodical in the National Vintage Awards. 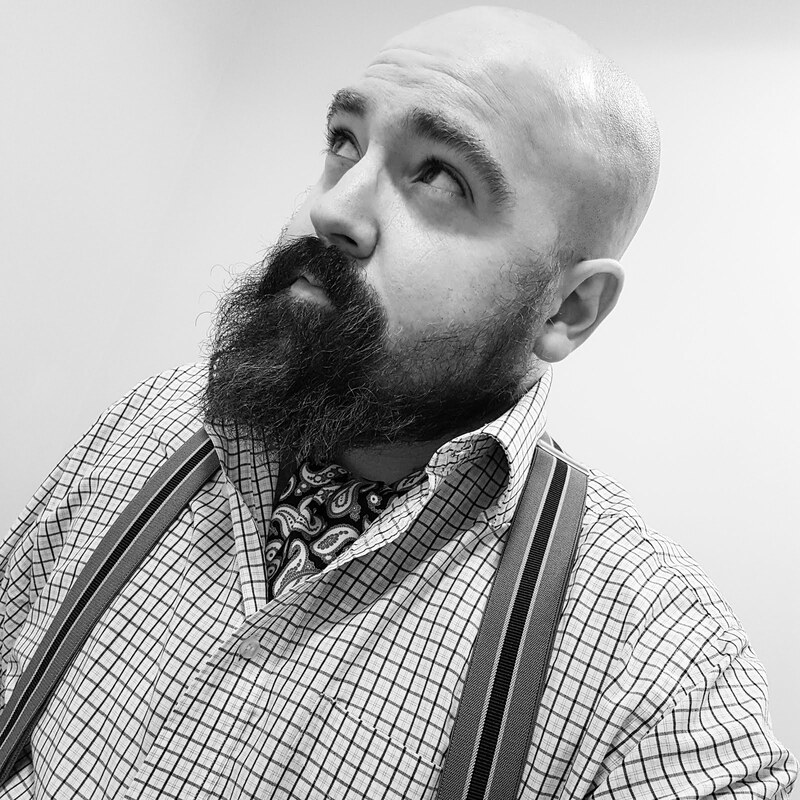 Keen to be crowned the Best Vintage Blog in Blighty, I’ve been fortunate to still be in the running as we approach the final seven days. Like an elaborate game of Cat and Mouse, the top four has chopped and changed so many times, with only a handful of votes separating 1st and 4th. The other day, I was taking tea with Kipling (this voting lark is thirsty work) when we hit upon the rather rum idea of tinkering with his exceedingly good poem, If. Unfortunately, it didn’t turn out as well as his cakes but here goes. And what’s more, you’ll be an exceedingly Good Egg, hooray! 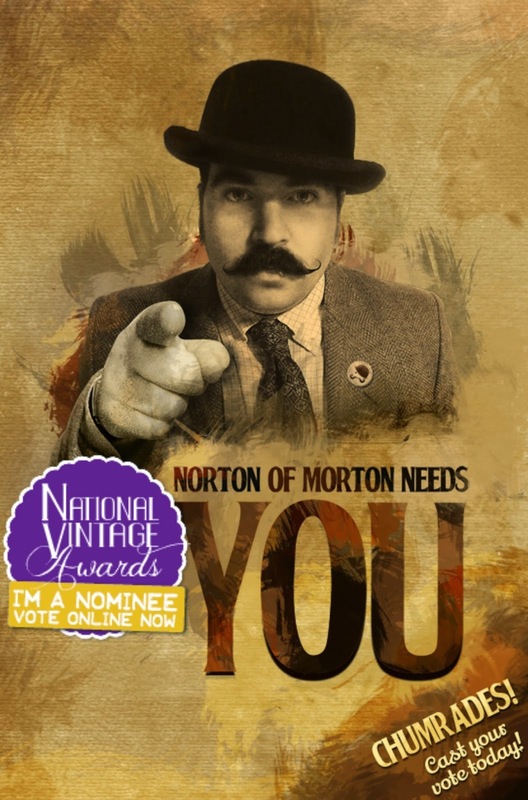 I know a lot of my illustrious readers (that’s you, by the way) have already cast your vote in support of Norton of Morton. But now I need an almighty push if I’m to hurtle into pole position. So if I could urge you to encourage your paramour, postman and Aunt Patricia to also vote, I really would be extremely grateful. Should you need any more reason to do a good turn, please remember that a vote for Norton of Morton is a vote for gentlemen everywhere. Voting closes at midnight on Saturday 31st May. Good luck! Honestly when I found out it was reader voted entirely I thought "well that's stupid, we've all been so close all the way through!" Thanks awfully, dear lady! Best of British to you too. As a regular reader of Retro Chick, it is an honour to be on the shortlist with you (although we did just nominate ourselves! ).